Andy is a futurist keynote speaker and one of North America’s top technology journalists. Since 1995, he has written about personal computer technology for dozens of newspapers, magazines and websites. 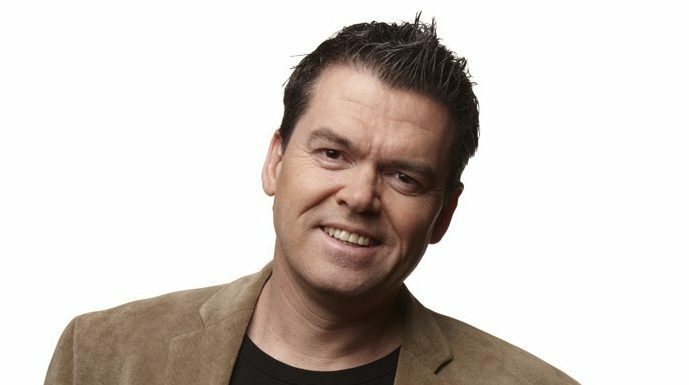 His personal technology advice column was syndicated across Canada and today the body of work is published at TechnologyTips.com where more than 40 million unique visitors have read the advice over the last decade. 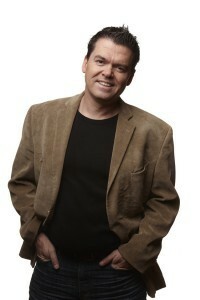 Over the last two decades Andy has appeared as a tech expert on hundreds of TV and radio broadcasts. He was a co-host on the internationally syndicated TV show Call for Help with Leo Laporte. 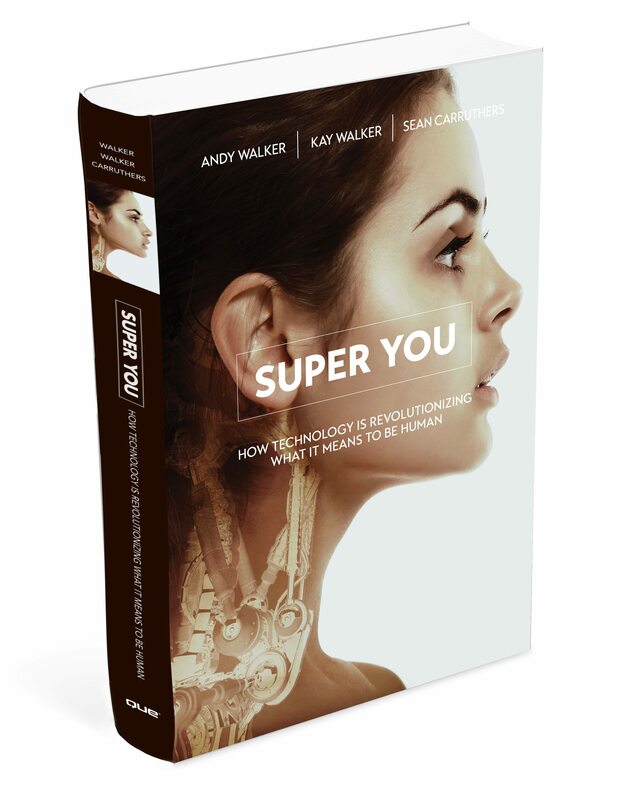 Besides Super You, he is the author of four previous books, including the futurist book “You Call This the Future”, which he co-authored with sci fi writer Nick Sagan. Besides his work as a futurist speaker Andy also works as a web content monetization expert and email marketing consultant and co-owns a top digital marketing agency in Tampa. He can also be seen regularly on national and regional television across the U.S. and Canada. His appearances include news hits on ABC, CBS, NBC, CTV, CBC, Global, XM Sirius Radio and interviews in major metro newspapers including the New York Times, the Globe and Mail and the Toronto Star. Andy was born in the UK, educated and raised in Canada and now lives in Tampa with Kay, their son Carter, and their cat Boo, and dogs Battles and Gracie.